What happens to Google in the field of instant messaging? The search giant should be able to compete in this market, but surprisingly none of his attempts in this segment have achieved the expected results. Now we have known the rumors that speak of potential interest in buying Telegram 1,000 million dollars, and although Telegram denies these negotiations, something good would that do? Hard to say, but this instant messaging application is the only one that has managed to stay as a real alternative to WhatsApp in various markets. We also have other players like Facebook Messenger, QQ (dominant in China), LINE, or WeChat, but the presence of Google here is nil despite having a platform like Android. Contrary to what happens in the segment of mobile telephony where the iOS / Android duopoly is almost ubiquitous, instant messaging options vary considerably from one country to another, and even WhatsApp and Facebook Messenger not do it with solvency same worldwide. In overall terms these two instant messaging solutions are the most popular number of active users per month, but there are other very relevant. The here little known QQ Mobile is still used by millions of users in China, where the company that created it, Tencent, is already turning his successor, WeChat in a tool thatgoes far beyond instant messaging. Tencent is on instant messaging in the East as well as Facebook in the West: with two tools (QQ and WeChat WhatsApp and Facebook against Messenger) dominates much of what is the most populated area of our planet. Behind other actors with a not insignificant number of users and according to the country have larger market share. Even Skype and BBM remain relevant despite the new players, and the “newcomers” Telegram is the only one who seems to have the pulse remained large. Or instant messaging or social networking Google has managed never stand strongly in the market. Google Plus is the last of the great efforts of the firm, but it is clear that its relevance is clearly inferior to that of Facebook and other networks over but more niches active like Instagram or Snapchat. IM things have not gone well. 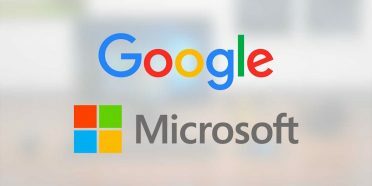 Google tried with various solutions such as Google Talk, also known as Google Chat or Gchat- a product that has finished integrated into the communication platform Google Hangouts expected could be the answer to competing services. However Google have never been able to use Hangouts to be extended. Facebook came forward first social networks, and used that advantage to provide these users a messaging platform itself that made them able to chat in the web application or mobile. Buying WhatsApp was considered too expensive by the company, but the truth is that it has ensured that much of the world’s population use one of their messaging solutions. In December we learned the rumor that foresaw the emergence of a new instant messaging application from Google. In The Wall Street Journal we were talking about a tool that would be different from WhatsApp and where the new trend of bots would be very present. 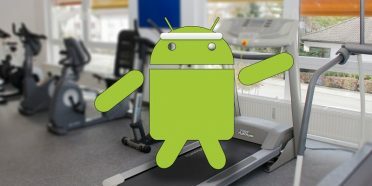 If confirmed rumors – and can do so very soon, we Google I / O in sight – would be before the last of the attempts at Google who has ever achieved anything differential to provide users … or not even making he has managed to convince them of the change. Could Telegram change the fate of Google? It is one of the most valuable messaging applications for their users. Those who criticize our country WhatsApp they always extolling the benefits and features of Telegram, appeared to be – even responsible – a kind of reference for the implementation of instant messaging. 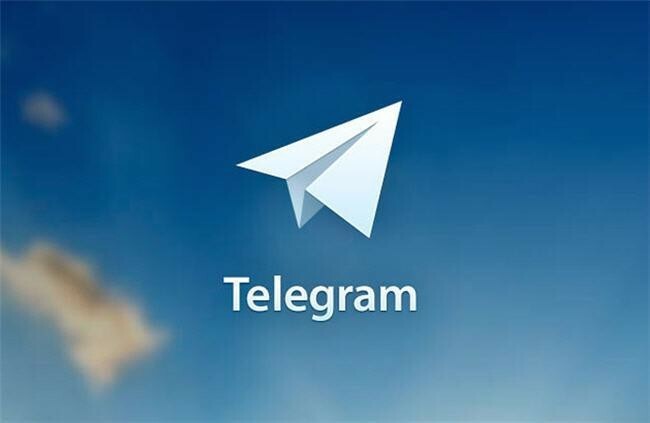 Although not the most used, the fact is that Telegram has been consolidated as a perfect alternative for many users who for one reason or another did not trust other messaging solutions. The rumors that have appeared suggest that Pavel Durov, the creator of this application – Sundar Pichai met to discuss an acquisition that would be around 1,000 million dollars, although Durov said that this issue was not touched and acquisitions, nothing. At the moment everything is rumors and assumptions, but the consequences of a potential acquisition are confusing. Would integrate Google Telegram on all Android – based terminals natively as it does with other ecosystem services? That certainly could give a major boost to the tool, which also would also benefit from other platforms on which theoretically would be integrated. Would it help it to stand up finally in the social to Facebook and other large platforms? A priori it not seems to be easy, but certainly would have at their disposal a messaging platform that at least has an important strength: an excellent rating by of its members. Previous PostApps for your children to eat wellNext PostWhat does it serve Google Chrome is the most used browser?